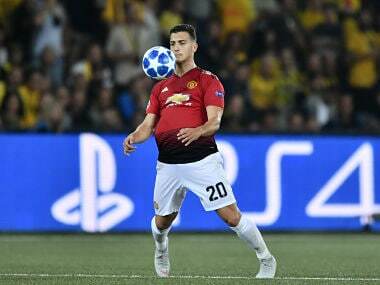 Jose Mourinho declared that Diogo Dalot, 19, was the best young full-back in Europe after signing him from Porto for £19 million in June. 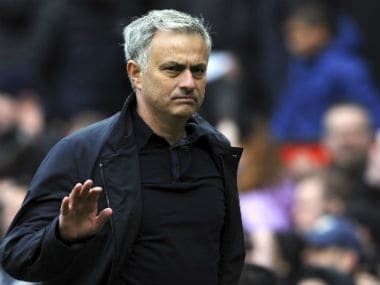 Manchester United could be in for a tough Premier League season if they do not add quality players before the transfer window closes, Jose Mourinho said. 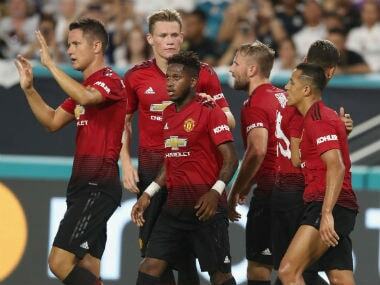 Manchester United defender Diogo Dalot will miss the start of the Premier League season due to a knee injury, manager Jose Mourinho has said. 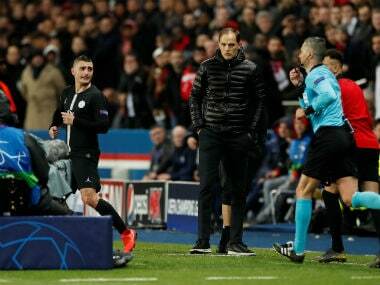 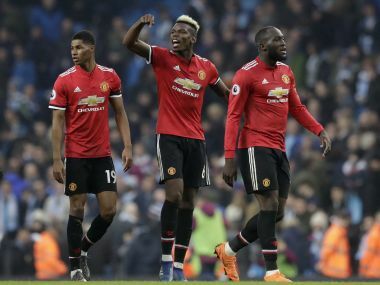 Paul Pogba was the subject of criticism from some quarters for his United performances last season and found himself relegated to the bench at times during the second half of the campaign. 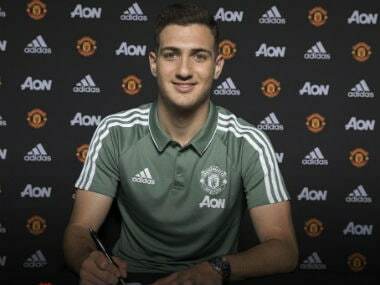 Manchester United's new signing Diogo Dalot is a right-back, who loves to get forward often, bombing forward down the flank to join in attacks. 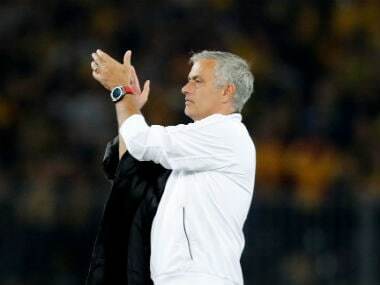 Despite only making his senior Porto debut in February, Diogo Dalot has been hailed by United manager Jose Mourinho, who made his name as a coach with Porto, as the best full-back in Europe of his age.